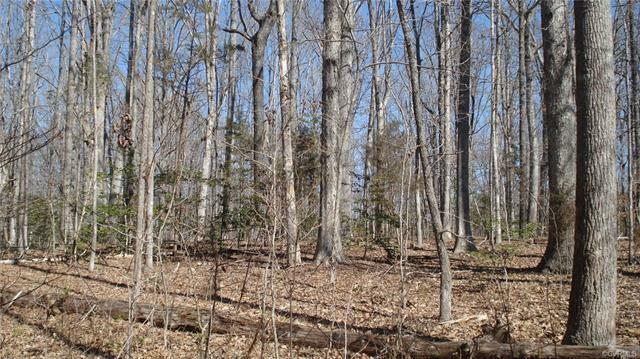 0 Hadensville Fife Road, Goochland, VA 23063 (#1827928) :: Abbitt Realty Co. 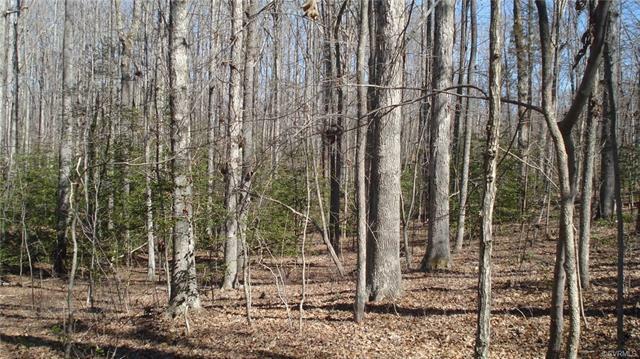 Excellent 11.5+ acre home site with gently rolling topography, perfect for a home nestled among mature hardwoods! 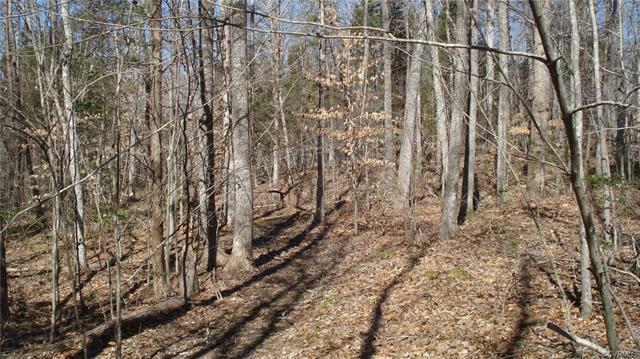 At Georges Tavern with other adjacent parcels available (from 10-12 acres) - buy one or multiple if more acreage is needed. 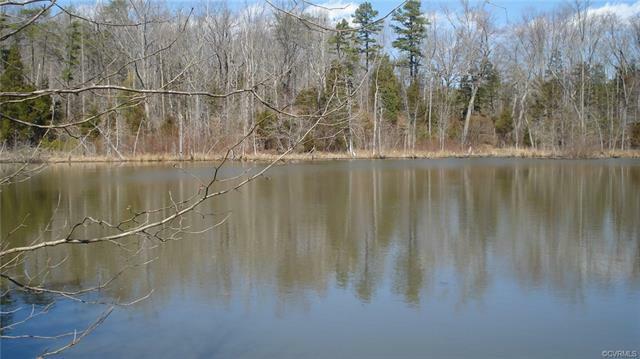 Access to small pond for fishing! Fronts on state maintained Hadensville Fife Rd, just north of Georges Tavern village. No building restrictions, NO cash proffers saves over $20,000! Build now or later, use your builder or ours. Easy to view anytime or call for more info. Priced below assessment!